My friend and colleague Christop Booth was facilitating a reflection for our staff retreat a few weeks ago. He was leading us through a reflection on the contemplative life. One of the many things he covered was a great little resource that I have been using since then. It took me a while to find it, so I thought I would share it with you. It is an app (and a website) called “Pray as you go. It is based on the Ignatian way of praying and follows the Roman Catholic lectionary. If you know your Myers Briggs profile, Ignatian Spirituality works really well for ISTJ, ESTJ, ISFJ and ESFJ types. Being an INTJ, it kind of works for me, however I appreciate the thoughtfulness they put into the app and the fact that it is a nice clean Android app that follows the lectionary. I hope you find it as helpful as I do? PS - There are some good kids resources available within the app too! Pray as you go website. Pray as you go Android app. 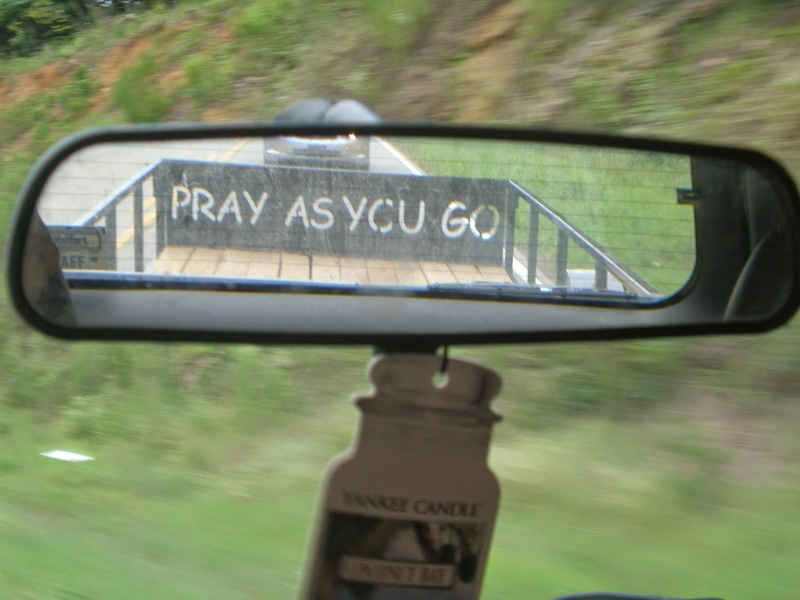 Pray as you go description of Ignatian Spirituality.